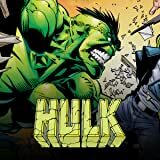 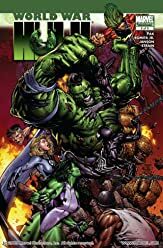 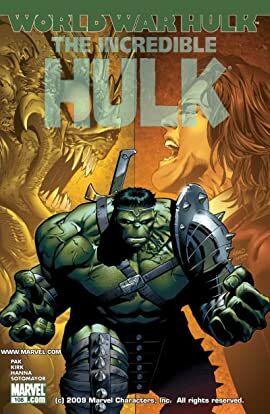 By hook and by crook, teen genius Amadeus Cho has done the impossible -- assembling a team of heroes crazy enough to side with the Hulk upon his return to Earth. 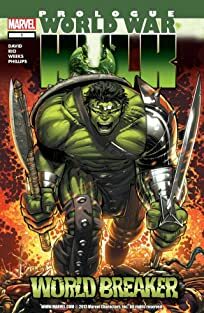 But what happens when these Renegades finally come face-to-face with the Hulk's alien Warbound allies -- while civilians struggle to survive in the shattered streets of Manhattan? 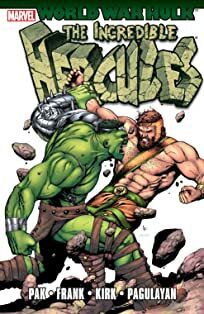 Amadeus Cho may just learn the difference between playing a hero -- and being one.